Written by Jonathan Nolan, co-writer of The Dark Knight and produced by JJ Abram’s Bad Robot Productions, Person of Interest brings two of the most unlikely men together in a unique relationship which means they will work together to change the future of crime. 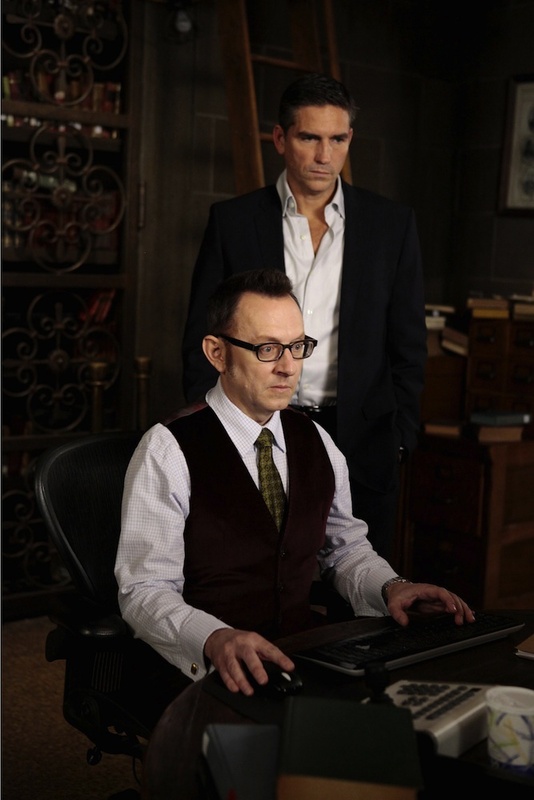 Ex CIA agent John Reese (Jim Caviezel, known for his role in The Prisoner) and billionaire software genius Harold Finch (Michael Emerson) meet under unusual circumstances. Finch acts up as Reese’s solicitor when he is brought in to the police for fighting off a gang of thugs on the subway. Finch takes him away from the situation and invites him to work with him on preventing violent crimes in New York. Harold Finch previously worked for the government, where he designed a machine that predicts people that will be involved in acts of terror and can see anyone in New York, their phone calls and any form of communication that they have. It doesn’t predict whether they are the victim or the perpetrator, but just that they are involved somehow. The machine was created so that the public services could deal with acts of terror but removed anything else. Finch created a back door to the machine as he always felt that the crimes that were removed needed acting on too. This is where Reese comes in. Haunted by his lack of ability to prevent the girl her loved from being murdered, he eventually comes round to the idea. Reese has the skills to investigate and infiltrate the crimes and Finch has the technical knowledge to help with eyes, ears and an escape route in a sticky situation. 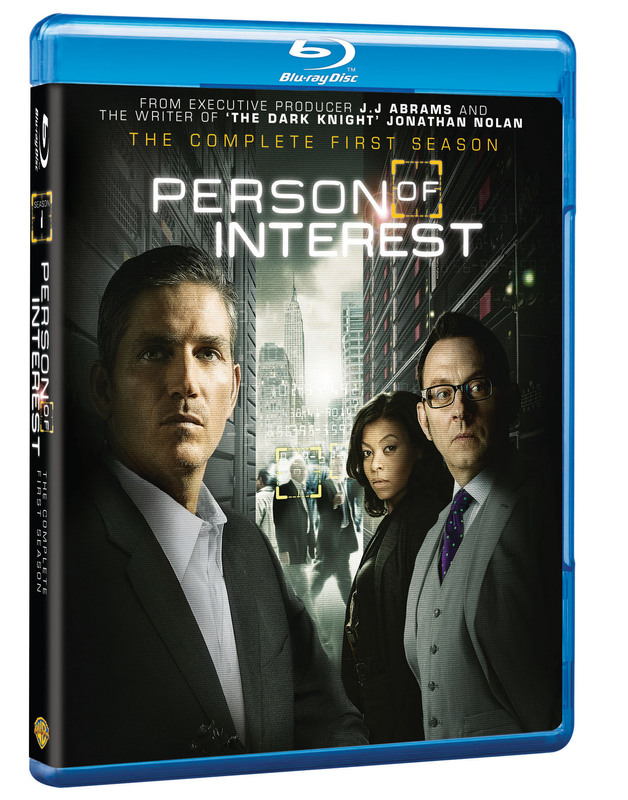 Person of Interest is out on DVD and Blu-ray now! Together the twosome build a strong relationship in which it is obvious that the trust grows as each case is solved. Reese is the brawn and Finch is the brains, but together they work really well. Person of Interest is very well acted and its range of story lines leave you hanging. The series is very cleverly shot and the use of a CCTV style filming mixed with standard shot footage works a treat. It helps to take you personally into the world of their investigations and feel the intensity of the authorities constantly being on their tail to either steal the machine back, steal the machine’s secrets or to investigate Reese. Person of Interest is one to watch if you’re a fan of series like NCIS and The Wire. Season 1 is out to own today on DVD and Blu-ray in all participating stores. The concluding episode for the current series will be aired on Channel 5 at 10pm on Sunday 21 April 2013, so be sure to check it out. You have a very nice website over here. I just wanna thank you for all the interesting information on it. I’ll follow your site if you keep up the good work!